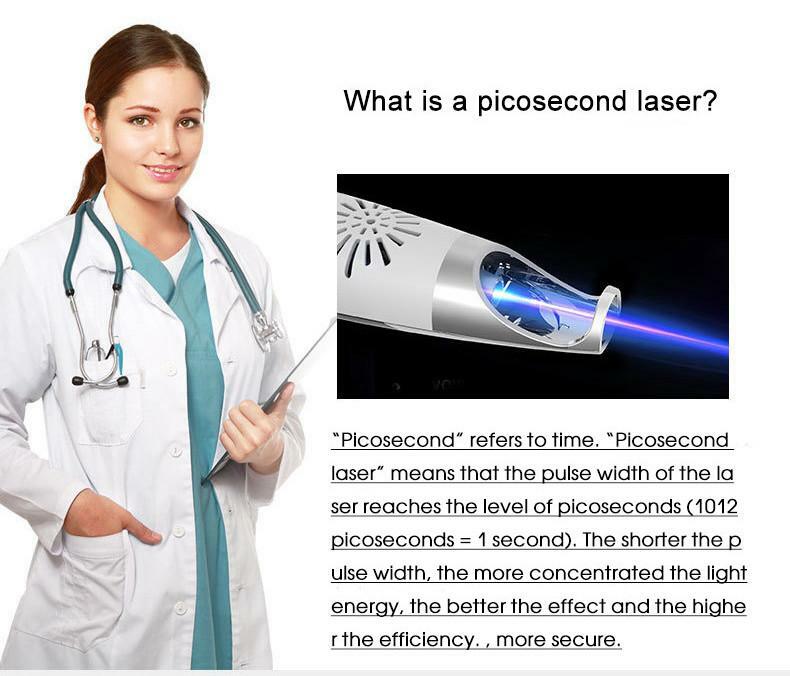 The picosecond laser pen is manufactured by high quality ABS and electronic component. 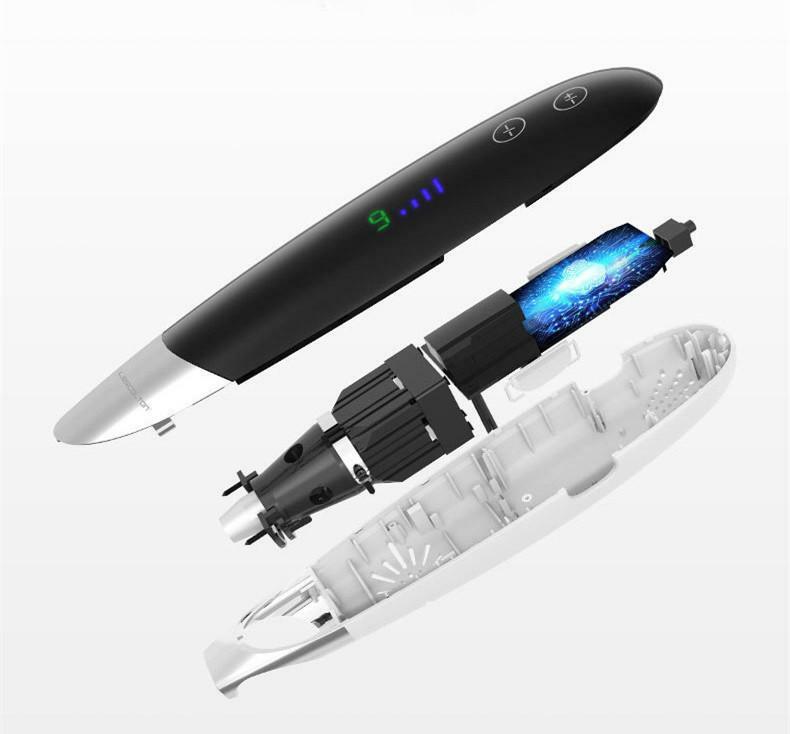 Blue LED light, it has four gears of energy intensity and nine gears of working frequency. 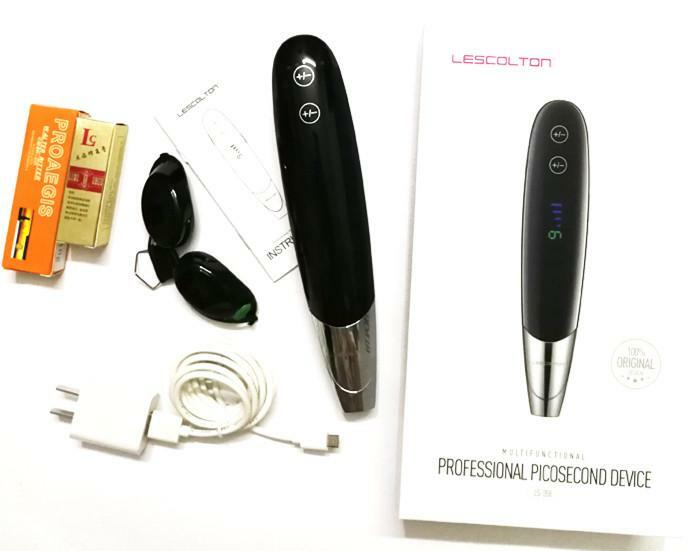 Its pulse width is short, it hardly produces light and heat effect, no damage to the undamaged tissue. It can directly break up dark pigment by powerful and rapid energy to achieve the goal of improving skin. With none harm or damage to skin tissue. 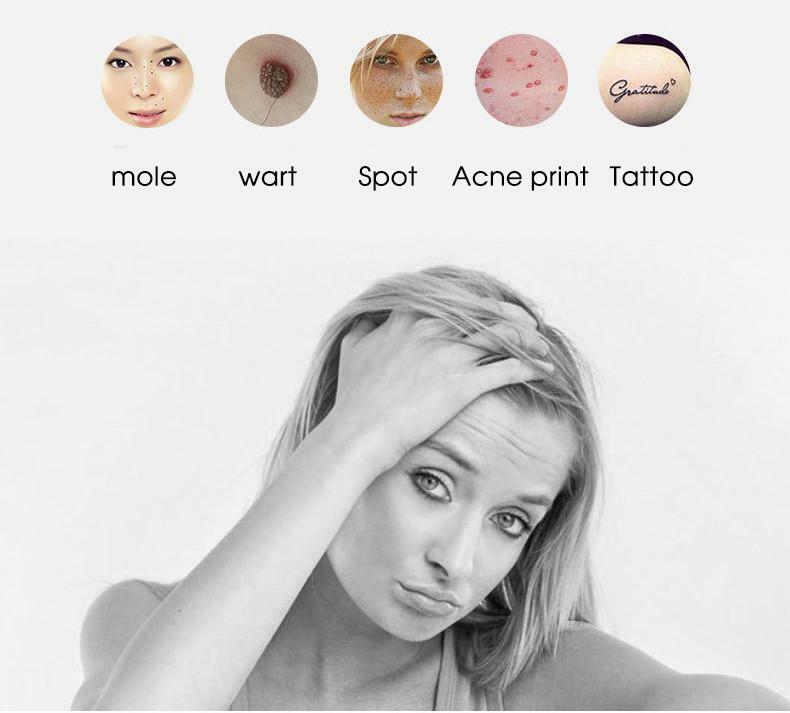 It will ensure fewer treatment times and better treatment effects, more safe to apply. 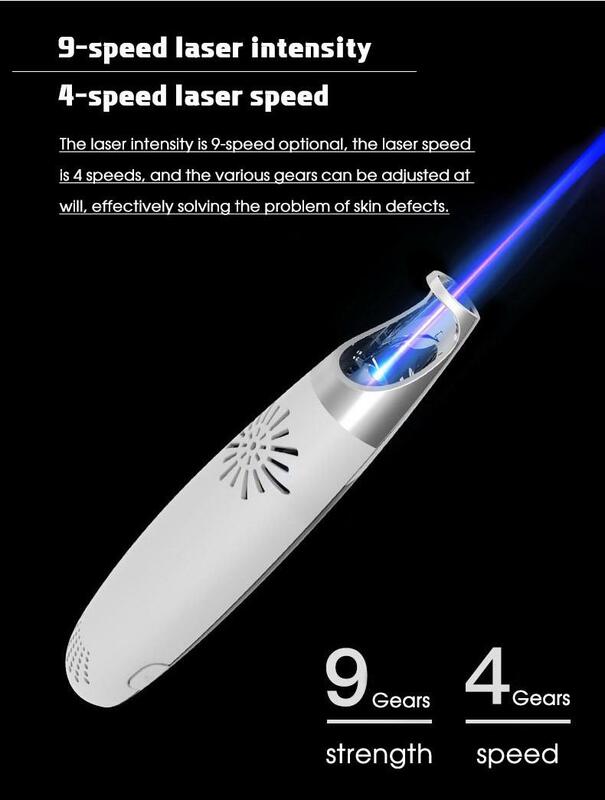 The product is wide applicable to customers, long-term use will ensure more obvious effect, it's more durable and safe.Red LED light, it has four gears of energy intensity and three gears of working frequency.designed to treat kinds of skin problems. 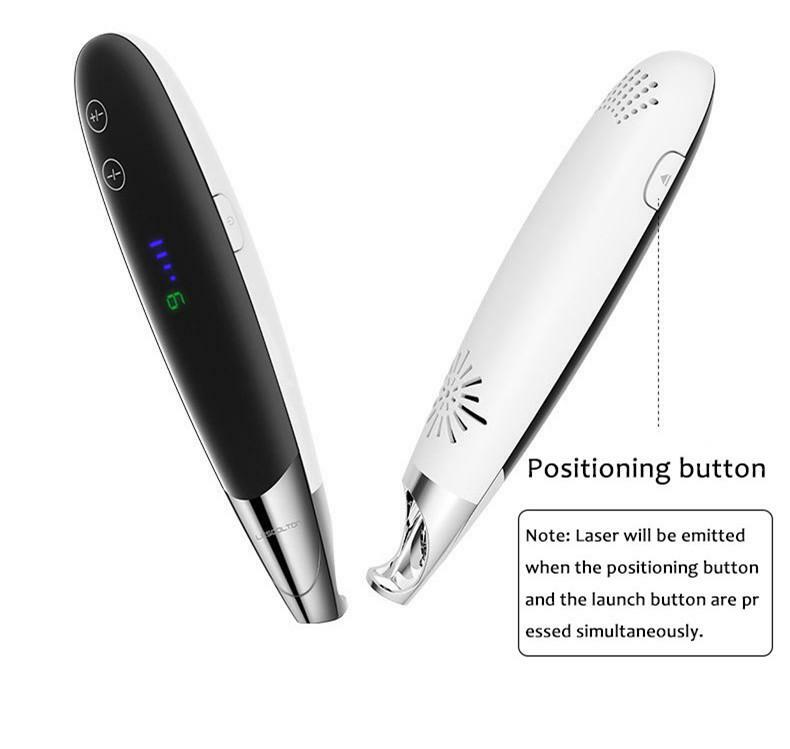 Safe and without harm to skin tissue, this pen can help you remove mole / acne, shrink pores, dilute freckle / melanin, wash tattoo / eyebrow tattoo etc. More accurate, only need fewer treatment times to achieve better treatment effects. 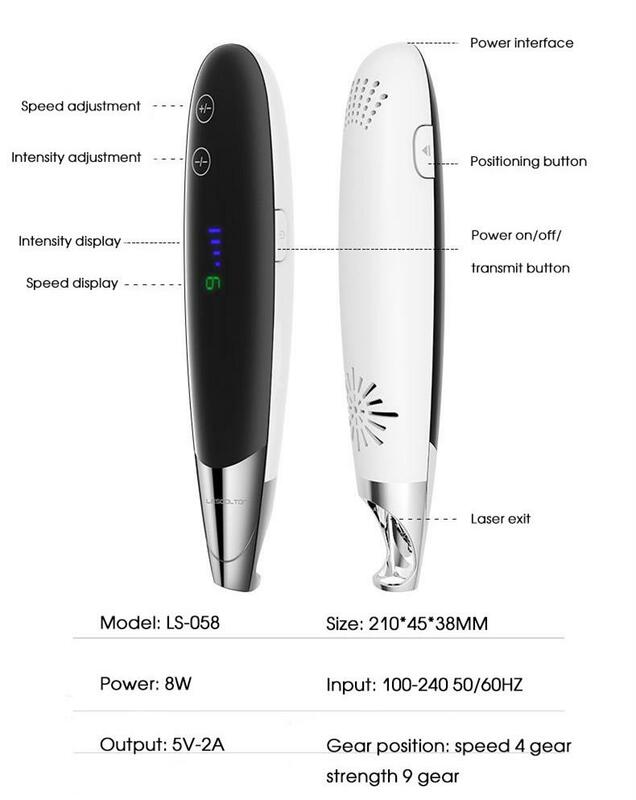 Suitable for home, beauty salon and training center use. 1. Short pulse width, hardly produce light and heat effect. 2. Powerful and rapid energy breaks up dark pigment directly. 3. Without any damage to skin tissue. 4. Fewer treatment times, better treatment effects. 5. Wide customer application range, more durable and safe.